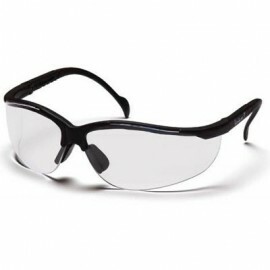 We carry the best selection of Shooting Safety Glasses for hunting and tactical eye protection for tactical police officers, including SWAT. 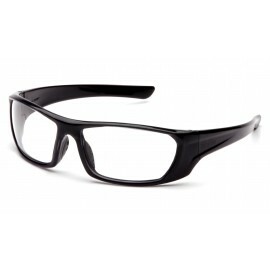 So what makes these glasses better than the rest? 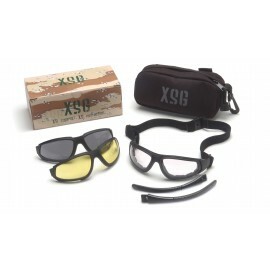 Shooting glasses come with a yellow or orange lens, which enhances contrast and brightness, giving you better vision when aiming, while the curved lens gives you a wide panoramic field of vision. 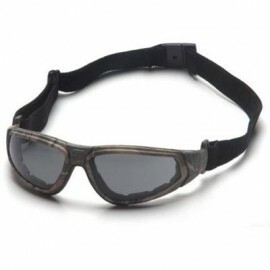 Hunting safety glasses also come standard with ANSI Z87.1-2003 High Impact Requirement for protection against debris and more importantly, protection from a discharged casing. 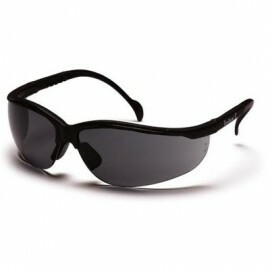 These glasses have rubberized nose piece and temples that allow them to sit comfortably on your face and are acceptable for extended wear. 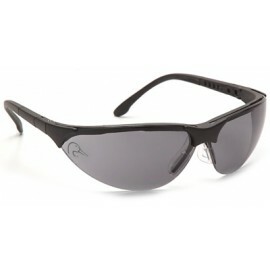 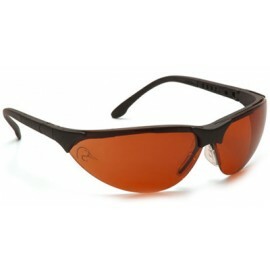 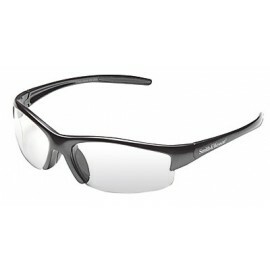 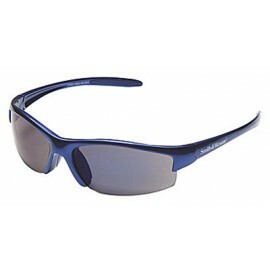 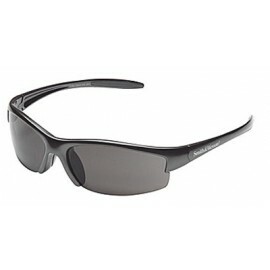 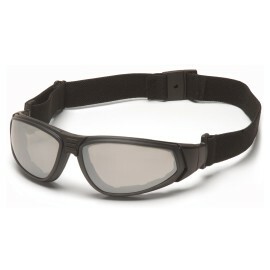 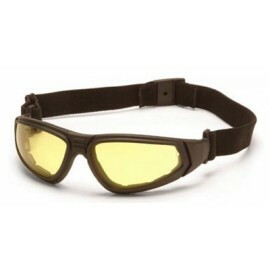 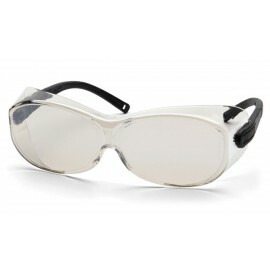 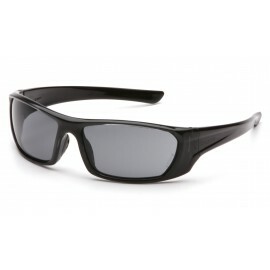 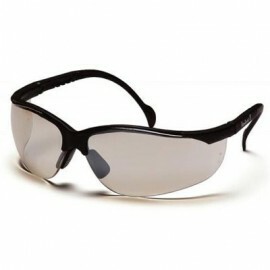 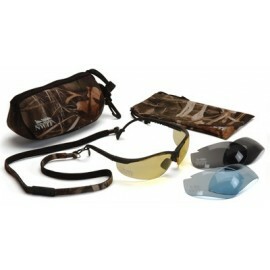 Tactical safety glasses and goggles are specifically designed to meet the needs of law enforcement. 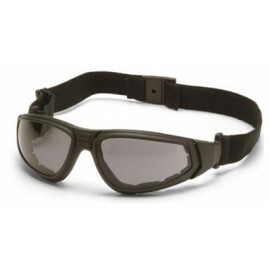 Designed to protection from high impact debris during tactical operations or riot control. 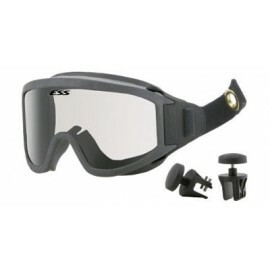 Some goggles include foam lining the inside of the frames and a head strap attached to the temples, which allows them to sits comfortably on your face.